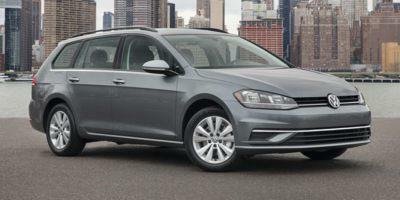 Recall data is not currently available for the 2019 Volkswagen Golf SportWagen 1.4T SE Auto. 2019 Volkswagen listings within 25 miles of your ZIP code. Find 2019 Volkswagen listings for sale near you.